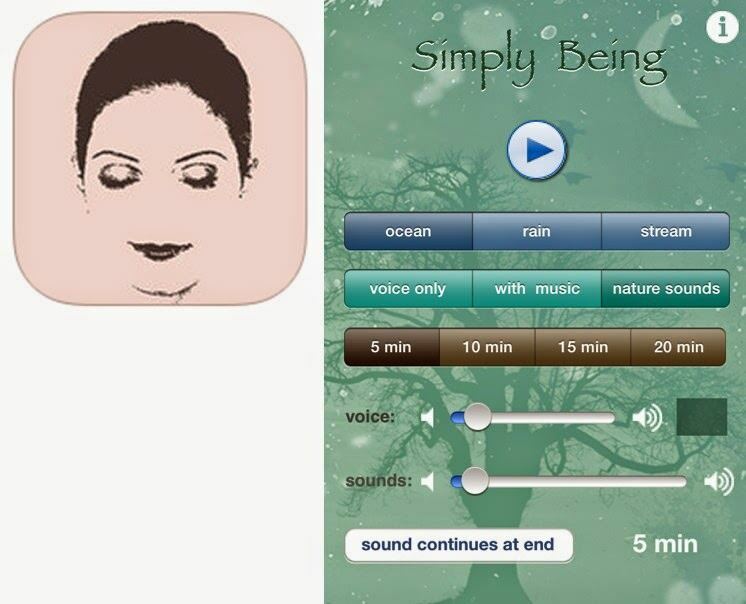 Priced at just $ 2, Budhify is equipped with amazing meditations and graphics to rejuvenate your life. 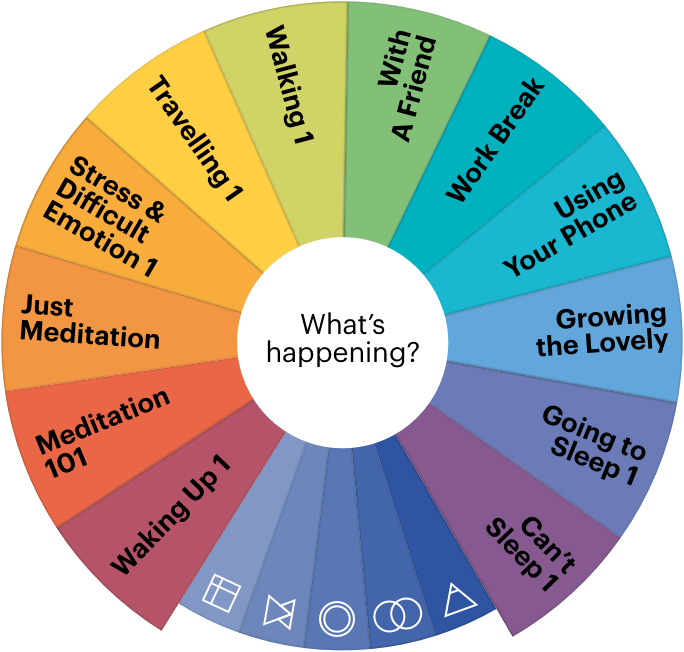 Customize sessions, select tailored guides while you are walking or traveling. 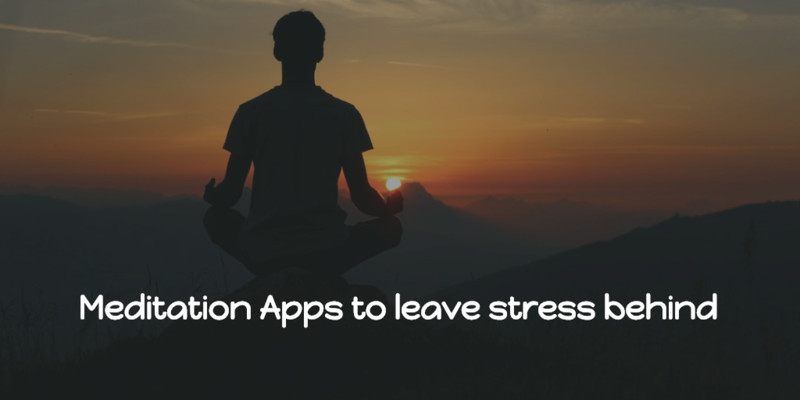 It even gives you 100+ tips to stay mindful. 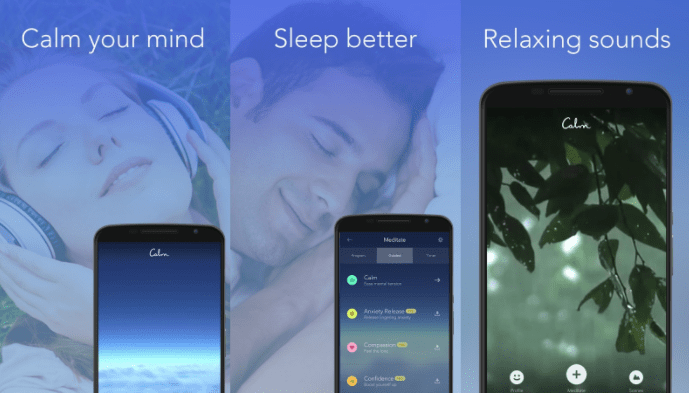 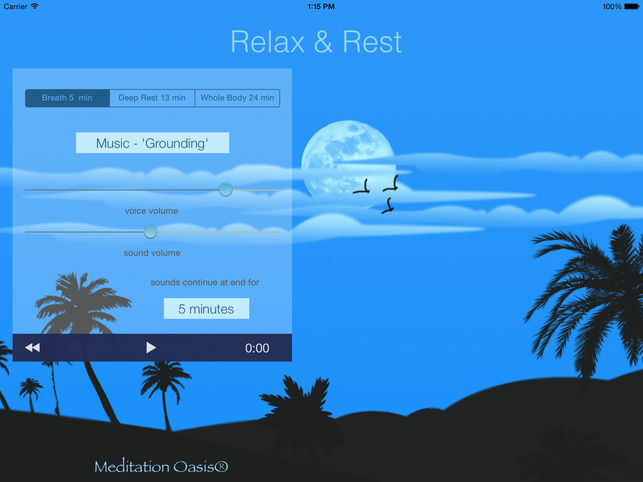 It has 40+ custom guided meditation tracks ranging from 5 to 20 minutes, a solo meditation timer, and check-in system to measure your performance.